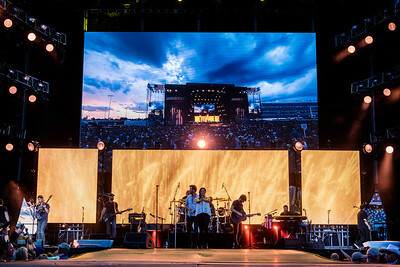 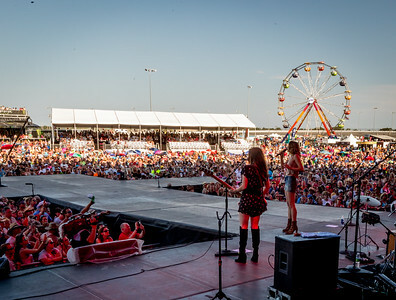 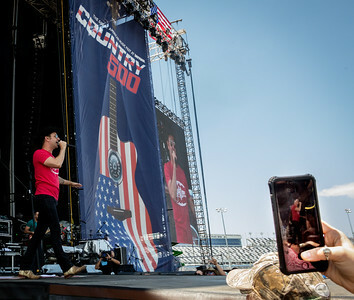 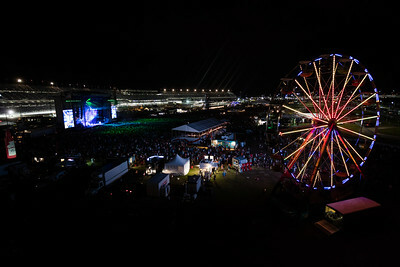 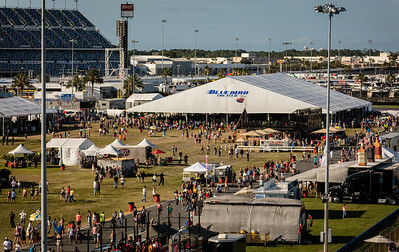 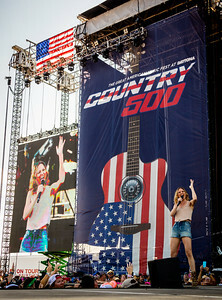 performs during the Country 500 Music Festival 2016 at the Daytona International Speedway in Daytona Beach Florida. 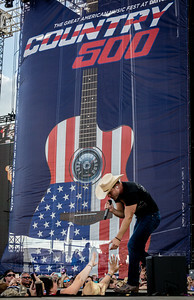 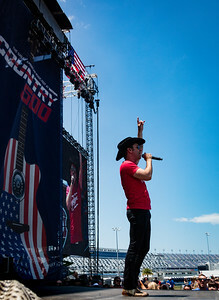 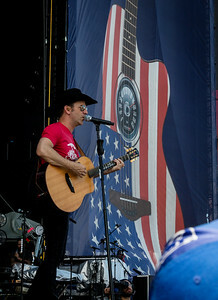 Dustin Lynch performs during the Country 500 Music Festival 2016 at the Daytona International Speedway in Daytona Beach Florida. 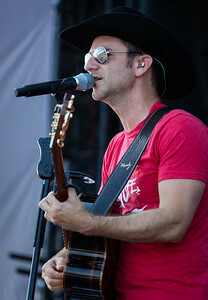 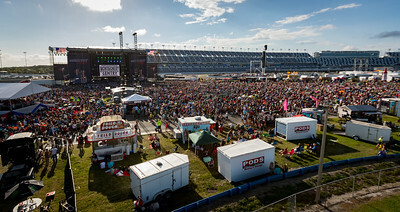 Craig Campbell performs during the Country 500 Music Festival 2016 at the Daytona International Speedway in Daytona Beach Florida. 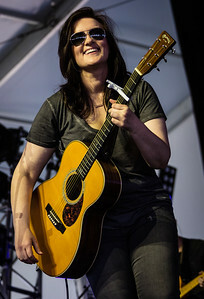 Brandy Clark performs during the Country 500 Music Festival 2016 at the Daytona International Speedway in Daytona Beach Florida. 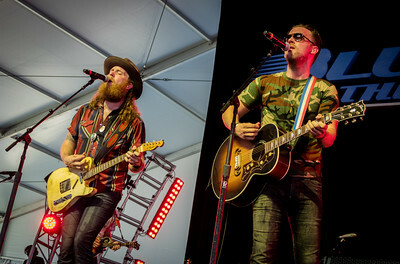 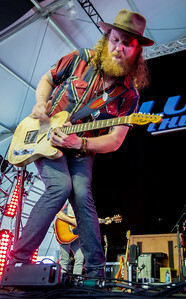 The Brothers Osborne perform during the Country 500 Music Festival 2016 at the Daytona International Speedway in Daytona Beach Florida. 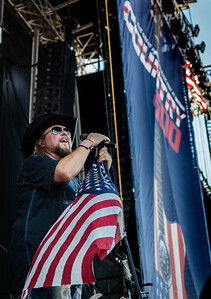 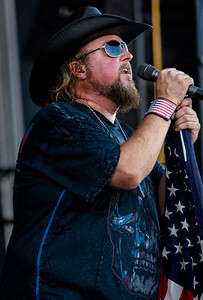 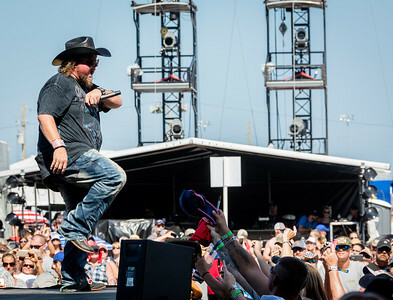 Colt Ford performs during the Country 500 Music Festival 2016 at the Daytona International Speedway in Daytona Beach Florida. 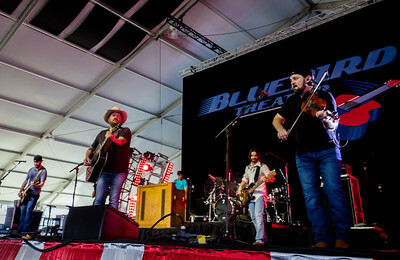 The Randy Rogers Band performs during the Country 500 Music Festival 2016 at the Daytona International Speedway in Daytona Beach Florida. 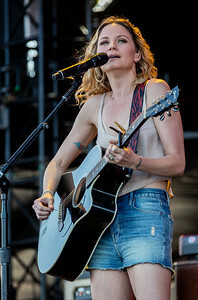 Jennifer Nettles performs during the Country 500 Music Festival 2016 at the Daytona International Speedway in Daytona Beach Florida. 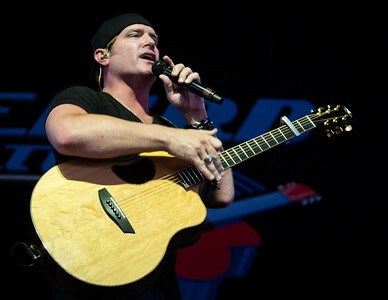 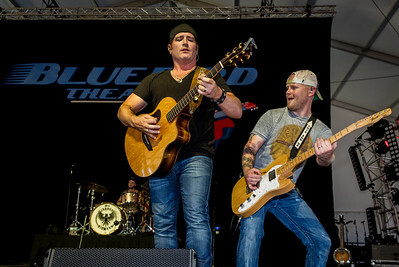 Jarrod Niemann performs during the Country 500 Music Festival 2016 at the Daytona International Speedway in Daytona Beach Florida. 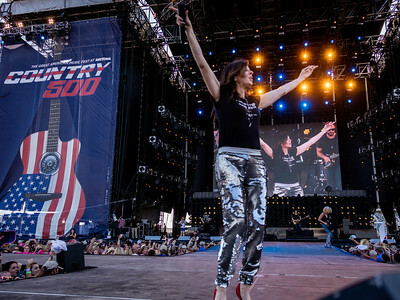 Little Big Town performs during the Country 500 Music Festival 2016 at the Daytona International Speedway in Daytona Beach Florida. 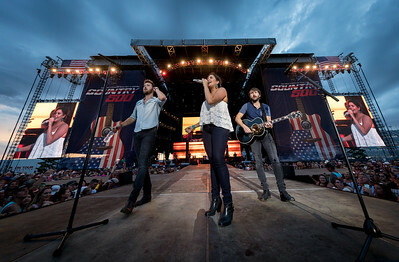 Lady Antebellum performs during the Country 500 Music Festival 2016 at the Daytona International Speedway in Daytona Beach Florida. 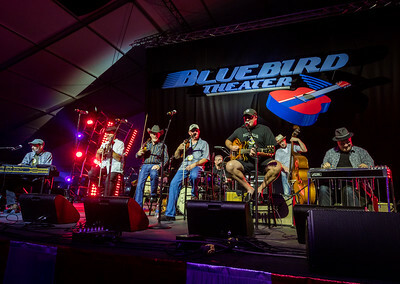 The Time Jumpers Featuring Vince Gill, Kenny Sears and "Ranger Doug" Green perform during the Country 500 Music Festival 2016 at the Daytona International Speedway in Daytona Beach Florida. 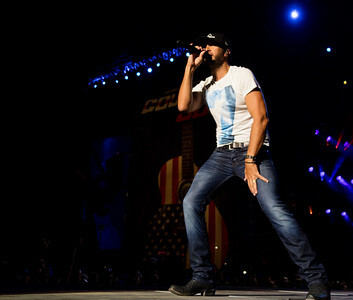 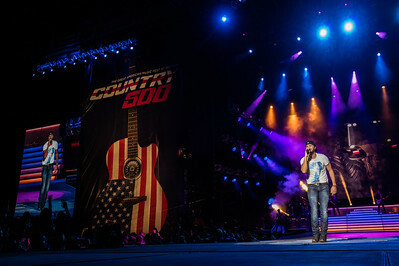 Luke Bryan performs during the Country 500 Music Festival 2016 at the Daytona International Speedway in Daytona Beach Florida.